Kerala Engineering and Medical Entrance (KEAM) Results 2013 is available on the official website of Entrance Exams. The Official Website of Commissionarate of Entrance Examinations-Kerala is cee-kerala.org. Students can get their results from this website on 23rd May 2013. Entrance Examinations for admission to Professional Degree Courses 2013 was conducted on April 22, 2013. KEAM 2013 Results are announced on 23rd May 2013 12:30 PM by Educational Minister of Kerala. Kerala Engineering and Medical Entrance Results 2013 are available on the websites after the official declaration. The allotment process will start after the results. CEE is in charge of 13 various entrance exams in Kerala. CEE is conducting KEAM Examination every year to give admission to various Engineering courses and Medical courses in various Engineering and Medical colleges in Kerala. 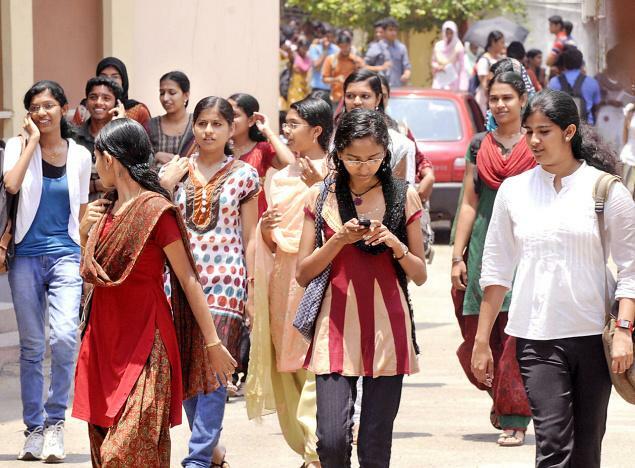 Kerala Engineering Agriculture Medical Degree (KEAM), Three year LLB , Five year LLB, LLM, MCA, PG Ayurveda, PG Dental, PG Homoeo, PG Medical, PG Nursing, PG Medical Super Specialty, M.Pharm, and B.Pharm (Lateral Entry) are the other Exam conducted by The Commissionerate of Entrance Examinations Kerala. CEE is making allotments and online Interviews for various Btech, LLB, MCA through single windows system of Centralised Allotment Process (CAP). CEE 24 Hrs Call center number is 0471 - 155300 (BSNL Network), 0471 - 2115054, 2115098, 2335523 for all networks. Candidates who are interested to get admission into various profession degrees course like as B.Tech, MBBS, BDS, BHMS, B.Arch, B.Pharm etc, they need to pass KEAM 2013 entrance exam. Every year Kerala Entrance exam (KEAM) conducts by CEE Kerala .Students who passed plus two will appear in KEAM entrance test every year.